I am trying to write a python script simulating different scenarios for several weapons and chances to get a kill for each one. There was a thread about the BF1 hitbox here. I was instructed, as the thread was quite old to open a new one if I wanted info about the subject. Which are the hitbox areas' multipliers for other classes' weapons (Assault, Medic, Support)? 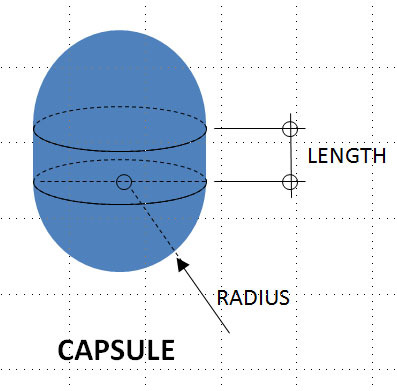 What is the complete table of positions of the 'capsules'? Of course if someone could point me to how I can find this information by myself, it would be great. What do you mean exactly? What are the damage multipliers of different weapons vs. different bodyparts? We have multipliers of "normal" weapons vs. different body parts on our site. @Miffyli: Do we know that the common area/volume between the capsules is shared or that is your estimation (dropbox pics)? At line 84 of DefaultBoneSoldierCollisionÂ¹ you have array of BoneCollisionData objects. Each of these objects seem to contain name of the bone, the capsule dimensions (radius, length) of capsule used and the transformation matrix. 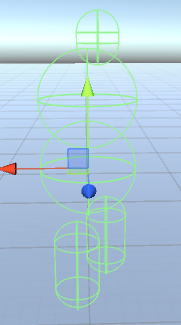 trans::Vec3 representscapsule's starting point relative to soldier locationÂ², and forward::Vec3 is an unit vector representing capsule's direction. Place the starting point of capsule at [0,0,1] (trans), and second point at [0,1,1] (\( trans + forward \cdot CapsuleLength \)). Now draw the capsule of radius CapsuleRadius like shown in this image by leptis. (Â¹): Not guaranteed to be the actual data used in game, could be overwritten somewhere. (Â²): Do not cite on me this one, but this is how I recall it. I wasn't clear enough. I get the same 'results' as you for the 2D/3D representation of the capsules. The thing is that there are overlapping areas. 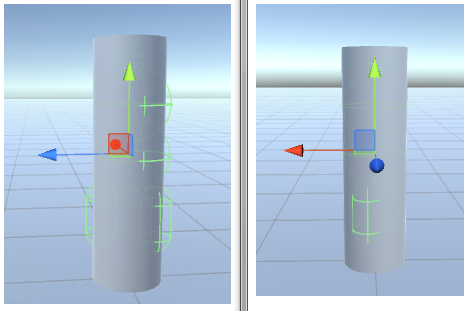 In your images, you split the common area equally between the 2 capsules (for example upper and lower torso or upper torso and head). Do we know if this is correct, of perhaps one of the 2 capsules takes precedence when a hit occurs. I would try to see what happens in an empty server, but I don't think I could be accurate enough to distinguish between the capsules. Ah yes. I can not say with certainty, but I would imagine it takes the damage multiplier from fix bodypart hit of the overlapping ones. However they could indeed have some ranking, e.g. take largest damage of all bodyparts hit.